Shall we chat about life, fate, and the simple act of being blindsided? Hold on tight, because I have a few things to runfess on the matter. 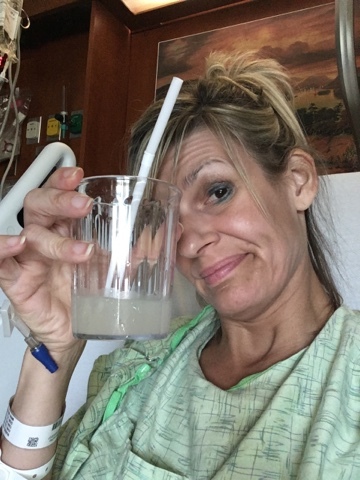 You can have your coffee (or beverage of choice), but I'm going with lemonade (more on that later). 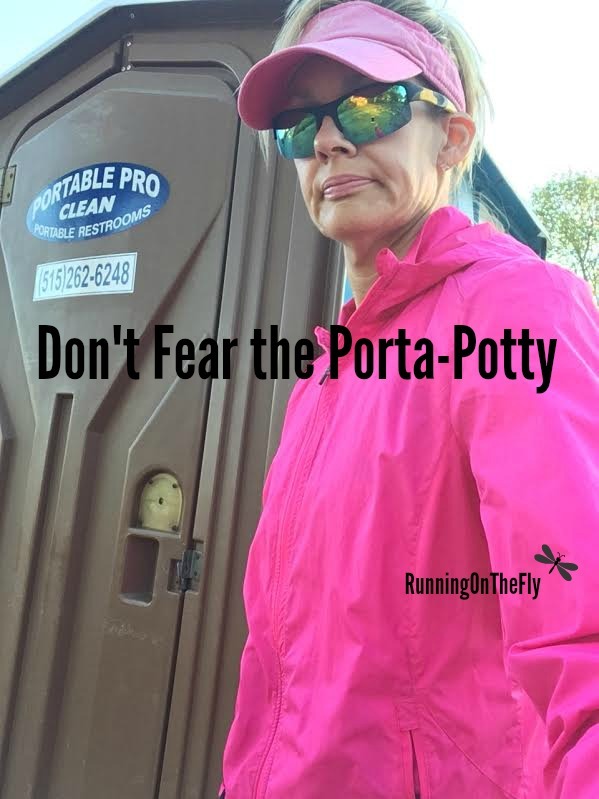 One of the first things a new runner has to get over is their fear of porta-pots. 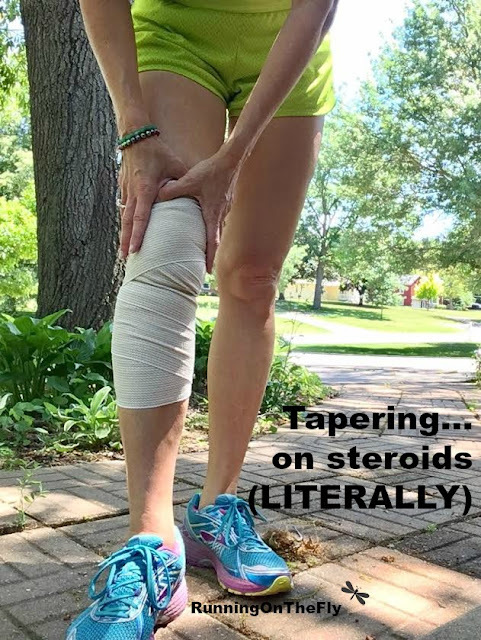 Remember when I said that my last week of taper was pretty non-traditional (for me)? 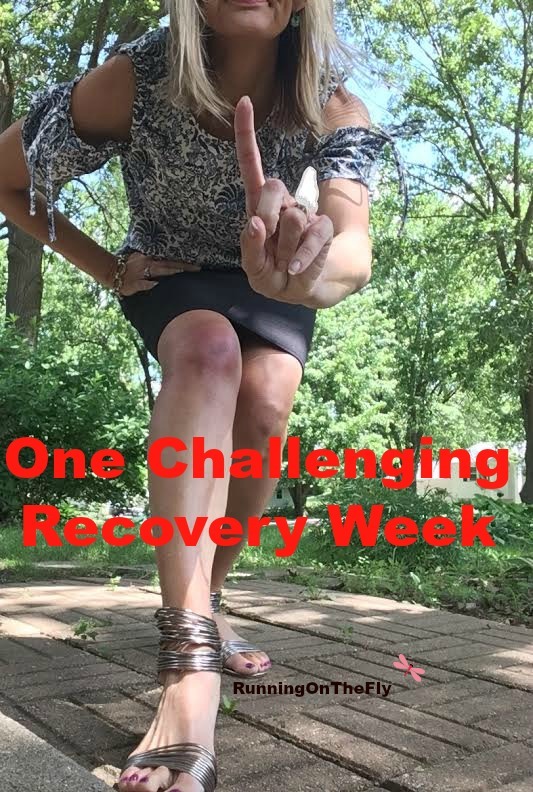 Well, there seems to be a pattern here, because my first week of marathon recovery was pretty non-traditional as well. And not in a good way. Running a marathon is not easy. 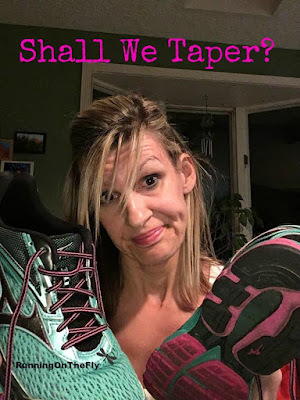 Sure, we all train for the big day, but even with a perfect training plan, there's no guarantee race day will be a perfect scenario for those 26.2 miles. 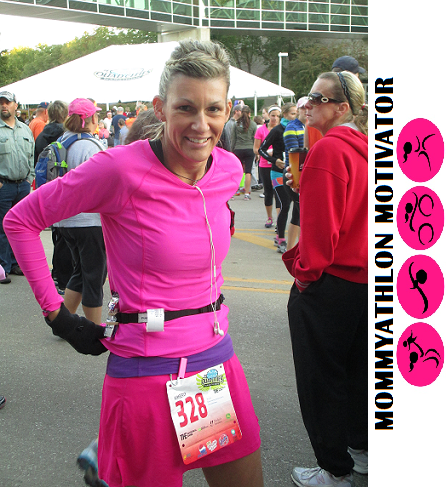 Have you ever done a repeat marathon? Well, to say my final week of tapering (for Grandma's Marathon) was out-of-the-ordinary would be an understatement. Maybe. It is, after all, the middle of June. 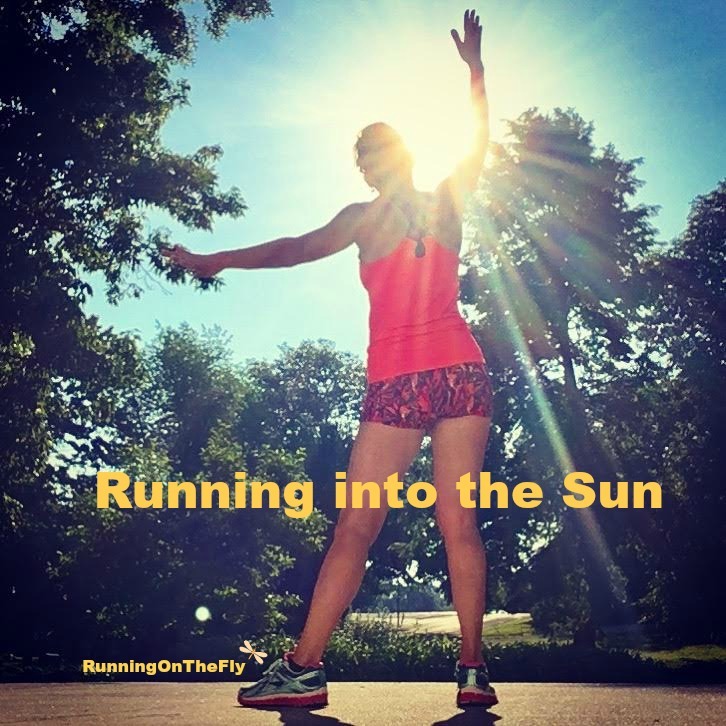 This was a beautiful, sunshine-filled week! 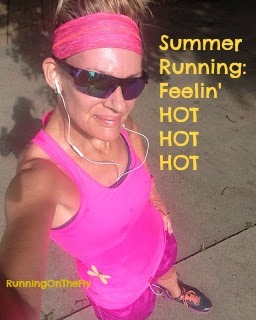 A lot of runners dread the summer heat, but I welcome it with open arms. 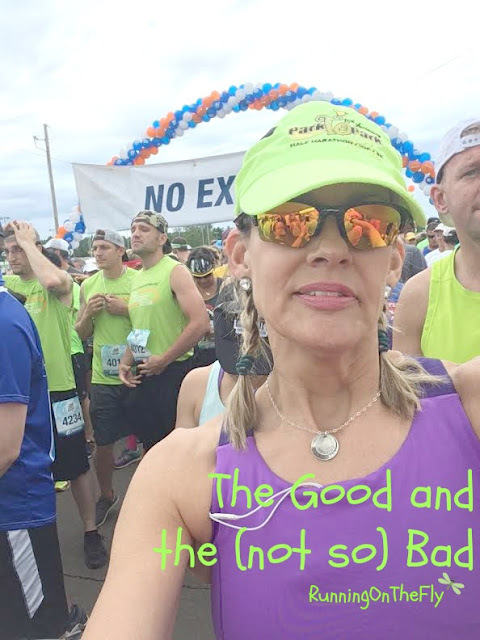 Sure, the sweat equity is increased, but it's all good. I'll take the heat over the cold any day. 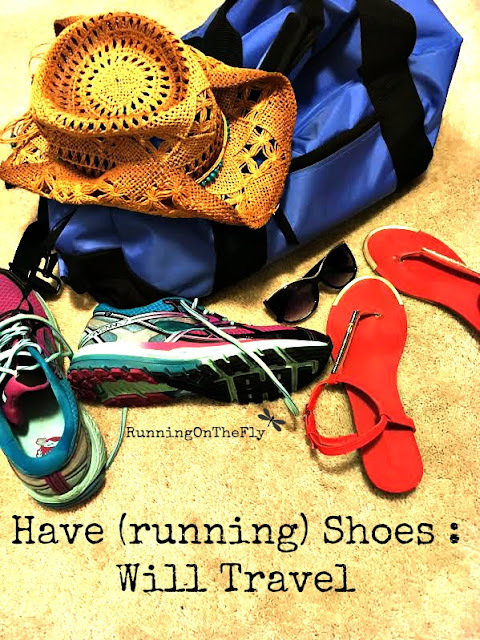 Have (running) shoes: will travel. Have you ever employed that philosophy? It's only in recent years that I've started bringing my running gear along on vacation excursions. I'm not an avid "gotta-run-everyday" kind of runner, after all. 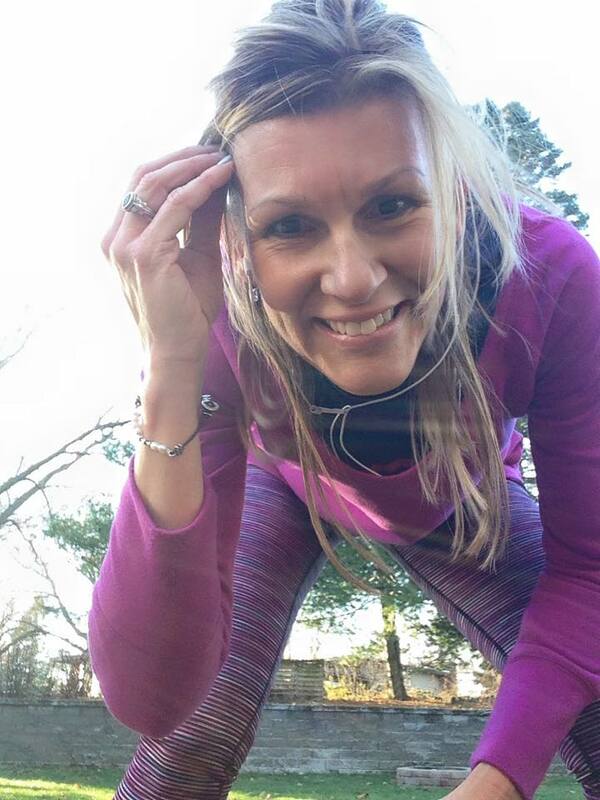 As much as I love to run, I also embrace a few days away from it every now and then (it's called "balance"). One of the valuable lessons I have learned through my (almost) 12 years of running is to keep my eyes on the big picture. 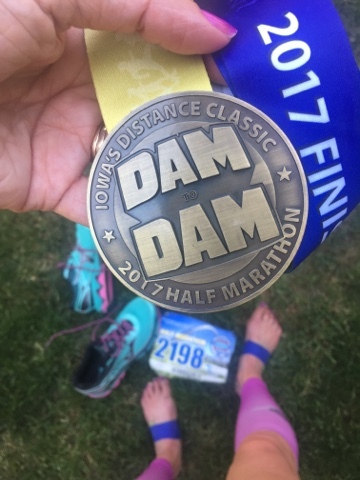 Although Dam to Dam is my favorite event every year (sorry, that's only the 126th time I've mentioned that in a blog post), it's not always my goal race. 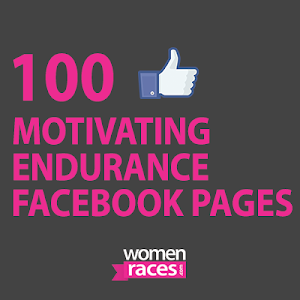 Sure, I always hope to run it strong and stay ahead of the game with fuel and hydration. 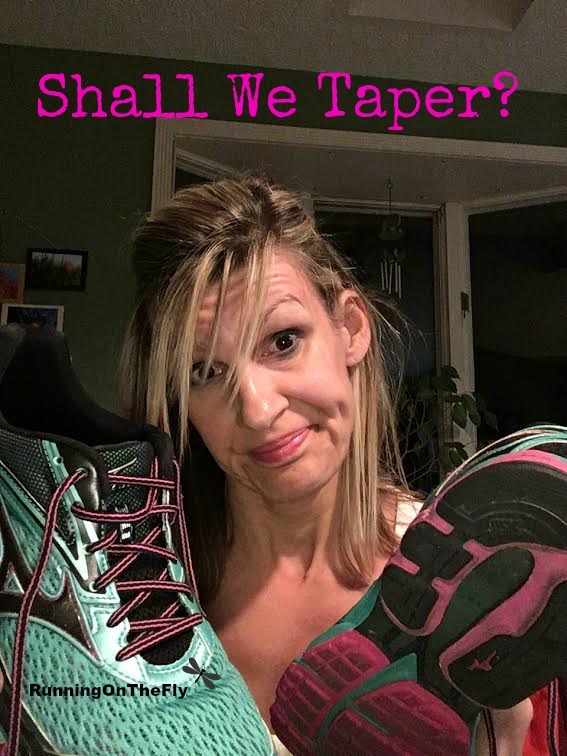 I also have enjoyed a few PR's at unexpected times. Since this race is always right after Memorial Day, though. It's a relatively "early" event in regards to summer racing...so I usually have other bigger events on my summer roster. 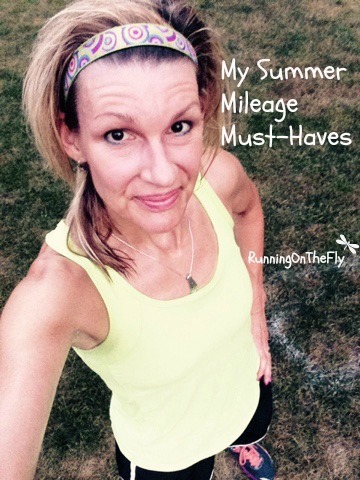 Another week in training, and more mileage in the books. 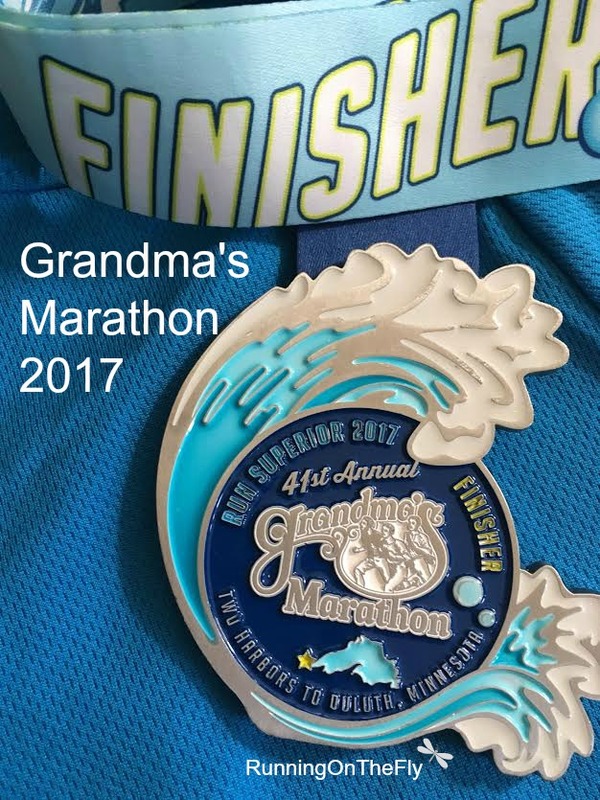 Grandma's Marathon is now two weeks out and I am officially (joyously) in taper! After a questionable spring, I am SO eager for summer running! I know, I know....I'm kind of alone in a corner on this one, but I prefer the heated (albeit frequently humid) temps of summer.